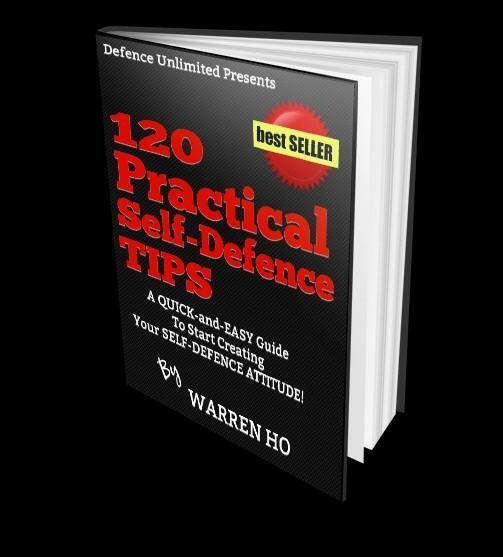 DOWNLOAD THE "120 Practical Self-Defence Tips" E-BOOKS FOR FREE! 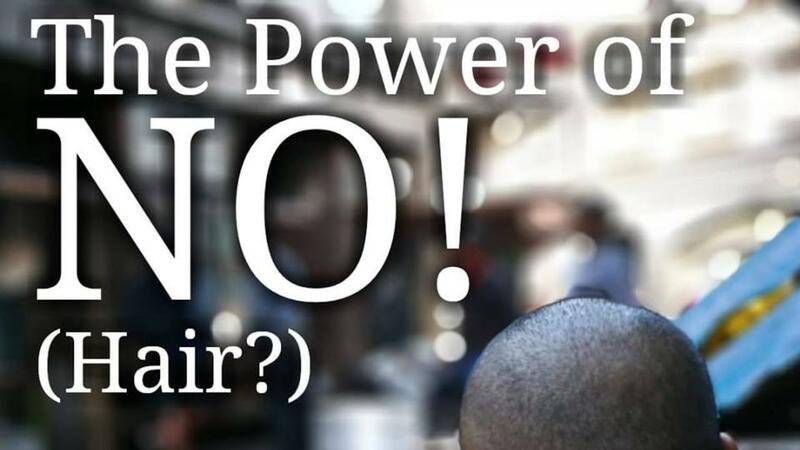 People become victims of crime not because they can’t take care of themselves, but rather because they have never been exposed to the violence involved in crime, or have never taken any ACTION to educate or empower themselves against crime. 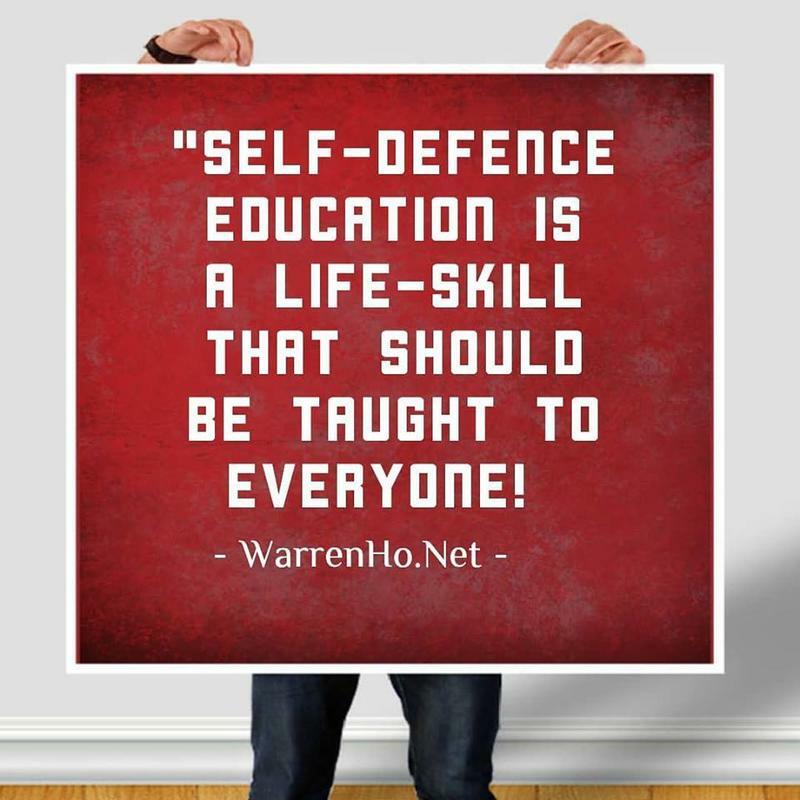 Self-Defence training is an often neglected aspect that many big corporations have failed to equip their staff adequately enough. Unfortunately, it has been proven over and over again that staff members who do become victims of crime, and have not been adequately trained, do suffer from a drop in productivity due to their traumatic experience. 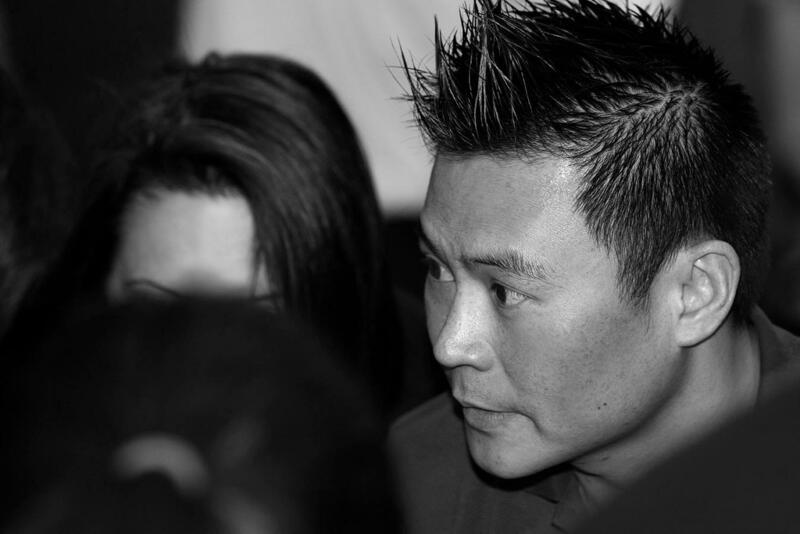 In our current environment with increasing economic pressure, crime and criminal activity is perceived to be much a more lucrative venture for a growing number of criminals and has thrust the need for effective personal safety & self-defence training to the forefront of every industry. The courses offered by Defence Unlimited is among the most advanced practical training courses that are on the market and is delivered professionally to ensure maximum effectiveness for all those who participate. 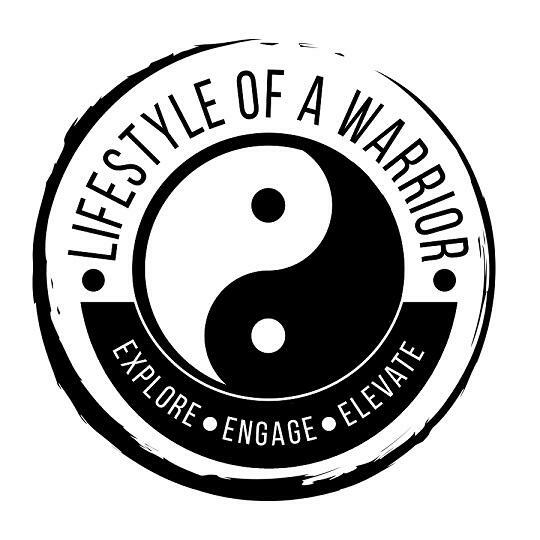 “Lifestyle of a Warrior” is a movement to inspire more people to embrace a life that can be holistically fulfilling by either following the path of a warrior, or using the teachings of a warrior in their everyday lives and challenges. 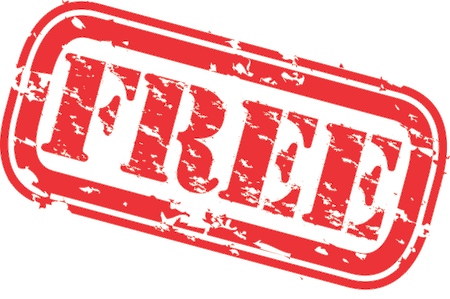 Download the e-Books and tools below absolutely for FREE! All that wil be asked in exchange, is your email address. 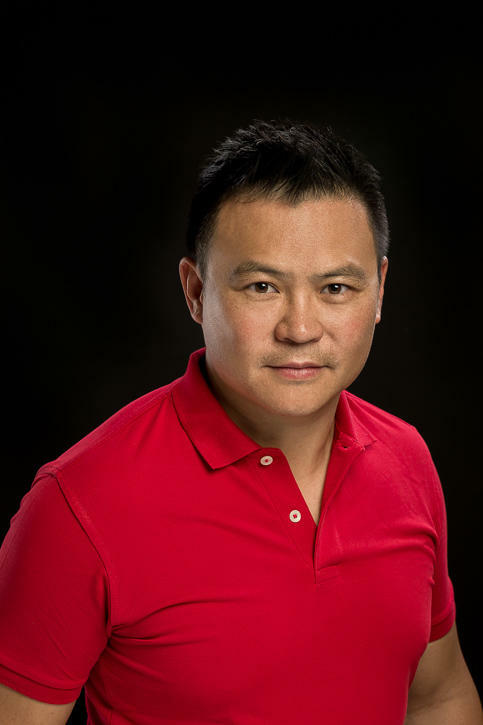 Rest assured, your email address will NEVER be sold to an outside 3rd party! 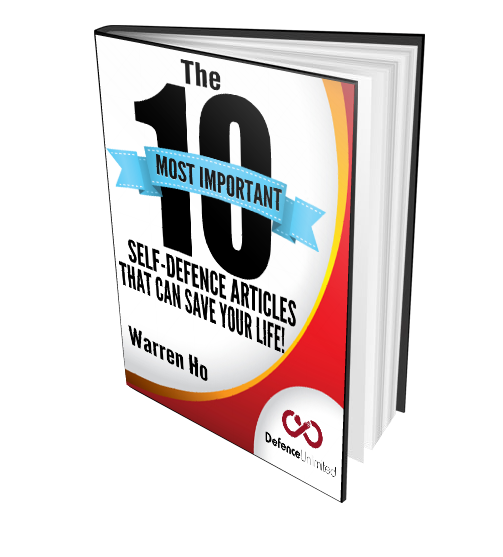 E-BOOK: The 10 Most Important Self-Defence Articles That Can Save Your Life! 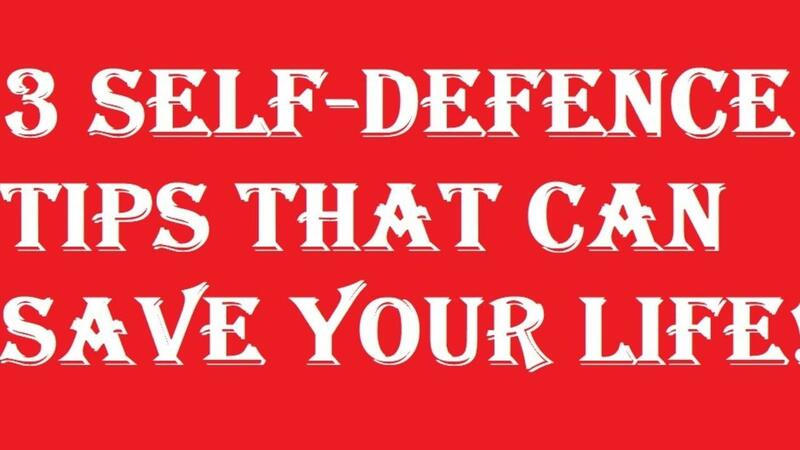 Self-defence is about understanding what are the most important aspects in your life that you would be willing to fight, die and kill for. 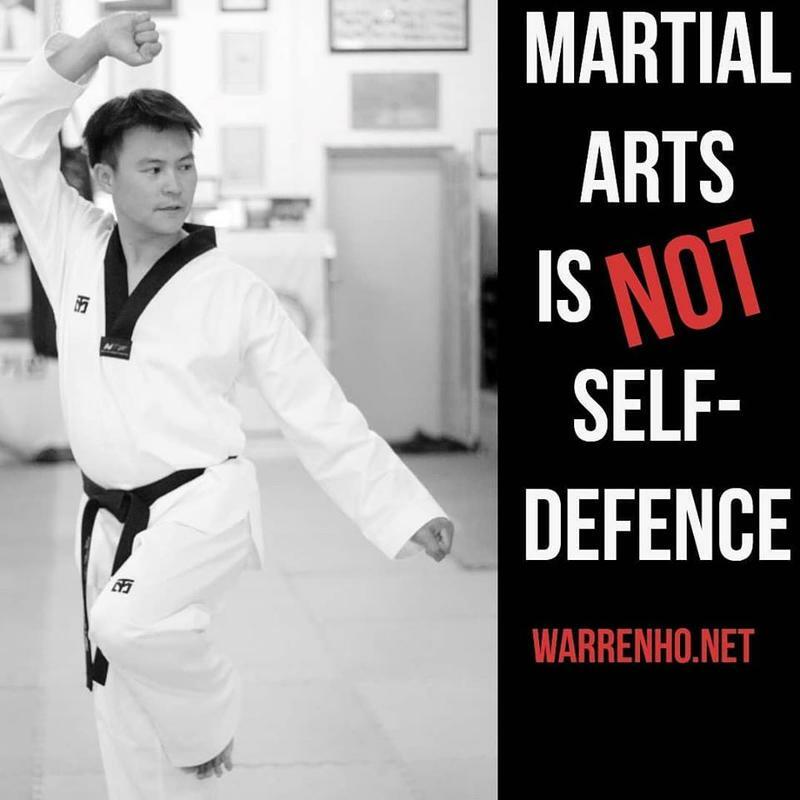 Many people always think that self-defence is all about physical confrontation, but only the very smart people (like you) will know that the best self-defence is not getting into a situation at all by understanding the “pre-confrontation” matters. However, should you need to get physical; you must have the knowledge on what to do in that situation too! 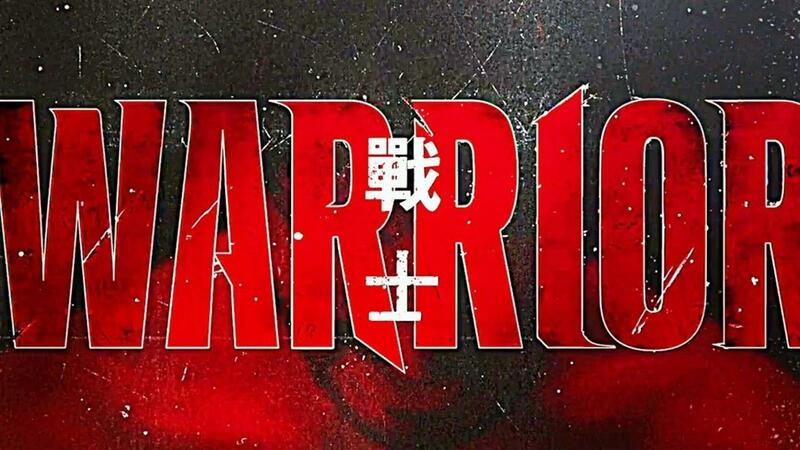 E-BOOK: Warrior Secrets Vol. 1! 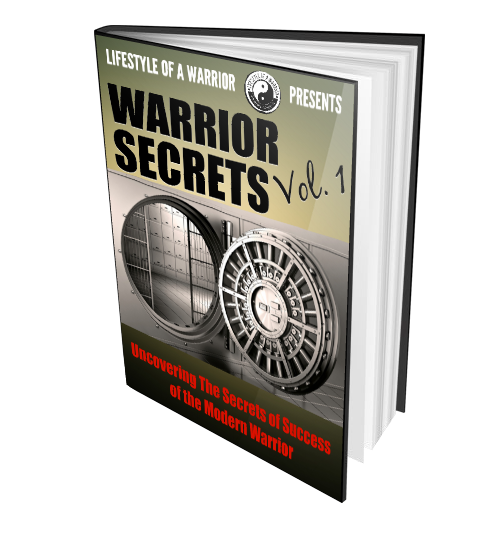 Modern day Warriors share some of their secrets of living the Lifestyle of a Warrior that has led them to their success!